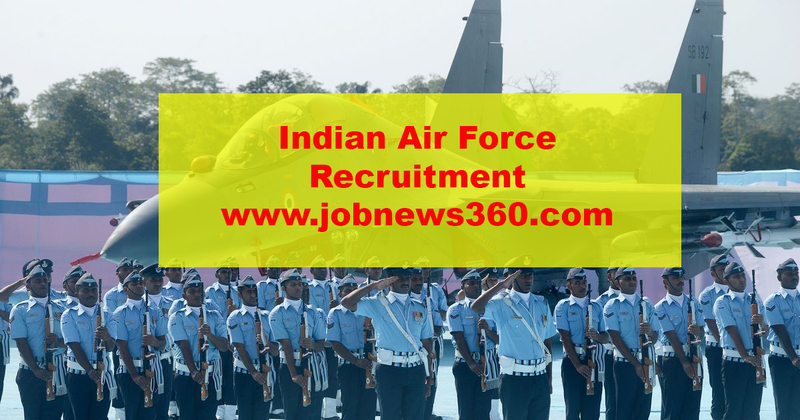 Indian Air Force published full complete recruitment details for the year 2019. Finally, the Indian government published a full application and exam schedule. Indian Air Force recruit candidates for Group X and Group Y trades. Online registrations will start on 2nd, January 2019 to 21st, January 2019. Exam planned to conduct on 14th March 2019 to 17th March 2019. How to apply for Air Men Post? Step 2: Fill the registration form and apply for this job.